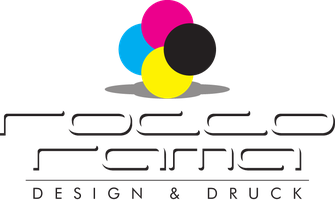 Copyright © RoccoRama design & druck 2006-2018. All Rights Reserved. Terms & Conditions Website development by RoccoRama design & druck.